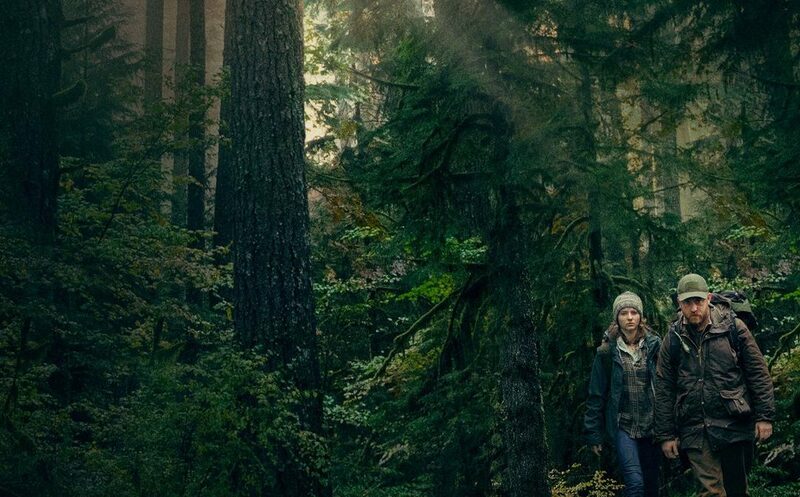 The early portions of Lean of Pete take place in Portland, and the Pacific Northwest setting reminded me of another film from this year about the resiliency of children, the meditative and earthy Leave No Trace. In that film, a girl named Tom lives off the grid in the Oregon forests with her loving but PTSD-riddled father. Though at times equally devastating and real as Lean on Pete, I never feared for Tom like I did for Charlie. There was always an undercurrent of hope even during Tom’s toughest times. I always knew she was going to be okay because she was resourceful and tough and perhaps most importantly, good. She could see the best in people. Likewise, in the recent Love Simon, I always knew Simon was going to be okay. Unlike Charlie and Tom, Simon is enjoying an upper-middle class life in Atlanta surrounded by loving family members and great friends, yet he still agonizes over coming out as gay. One of the film’s sharpest points is: why do gay kids have to “come out” at all? Straight kids don’t have to announce to their friends and family they are straight. Keep in mind, Love Simon is still a romantic teen comedy, so it follows those tropes as a doofus blackmails our hero into setting him up with the new girl, and other mistaken identity and romantic mix-ups ensue. Also keep in mind, it’s one of the better romantic teen comedies of recent memory and makes some thoughtful statements about the emotional minefields created by the recent trends of “big gestures” and social media confessions. Simon exists in a completely different world than Charlie and Tom, an idealized world where everyone supports and forgives, and bullies are easily intercepted by ever-vigilant teachers. 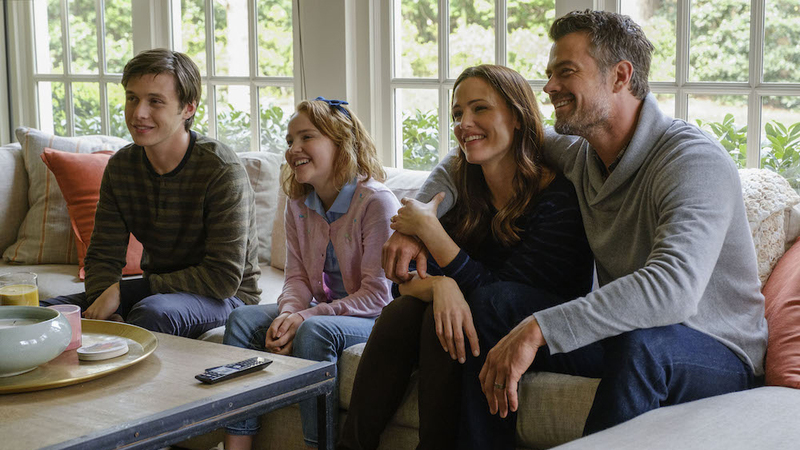 Yet Simon is just as resilient in his own way, and his story is the perfect sweet filling between the numbing realism of Lean on Pete and Leave No Trace. This entry was posted in Book to Film Adaptations, Movie Reviews, Movies and tagged Coming-of-age, Lean on Pete, Leave No Trace, Love Simon. ← The Official Website for My New Novel, Then Came Darkness, Launches Today!